Congratulations to all iGEM 2017 participants! 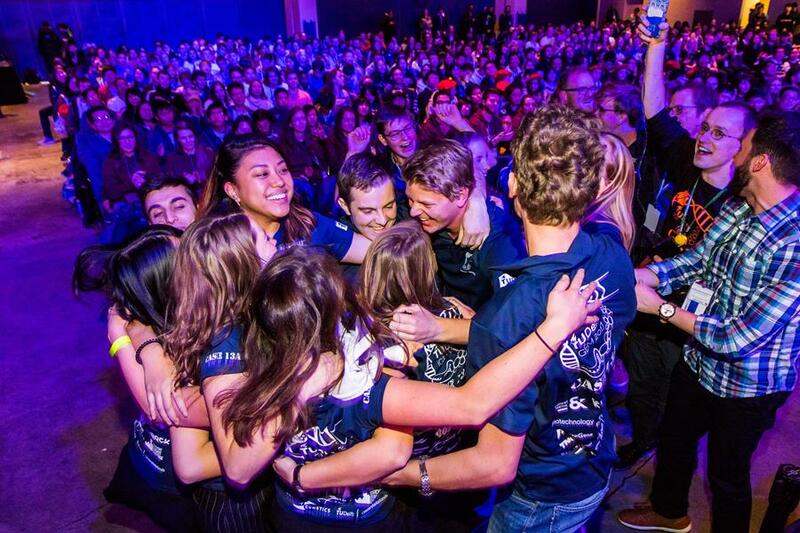 The Chairman's Award is presented to the team that best displays iGEM’s spirit and values. This year we are proud to recognize two outstanding teams. Team AshesiGhana from Ashesi University College in Ghana, Africa – for their efforts to address illegal gold mining in Ghana, one of the world’s leading producers of gold. Team Georgia State from Georgia State University, USA – for their public engagement and outreach efforts to promote the accessibility of scientific communication to the deaf and hard of hearing. Read the official press release here: http://2017.igem.org. The complete list of results and project wikis are available on the iGEM 2017 Results page, including winners for each of 12 Tracks and other special awards and medals. Team wikis and Registry pages are now thawed, and can be edited by team members. Please note that team wikis will be re-frozen and archived on Friday December 15, and no further changes can be made after. 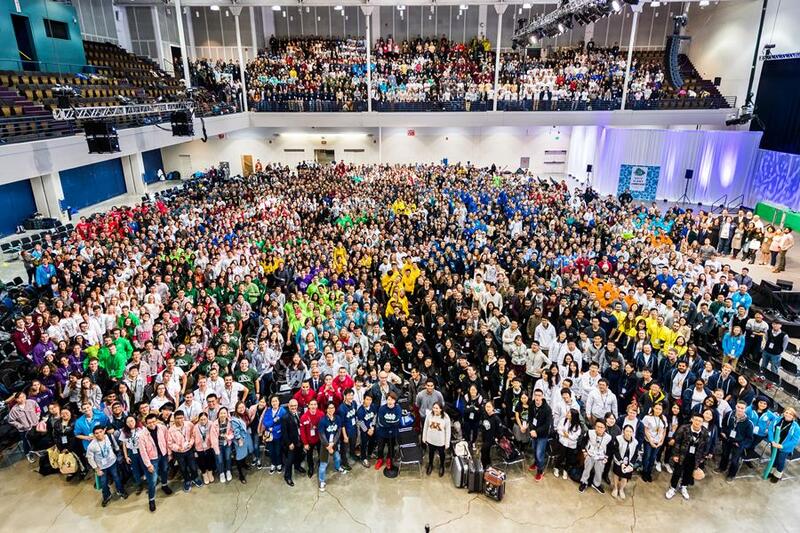 The number of iGEM participants is greater then many leading universities' undergraduate populations. 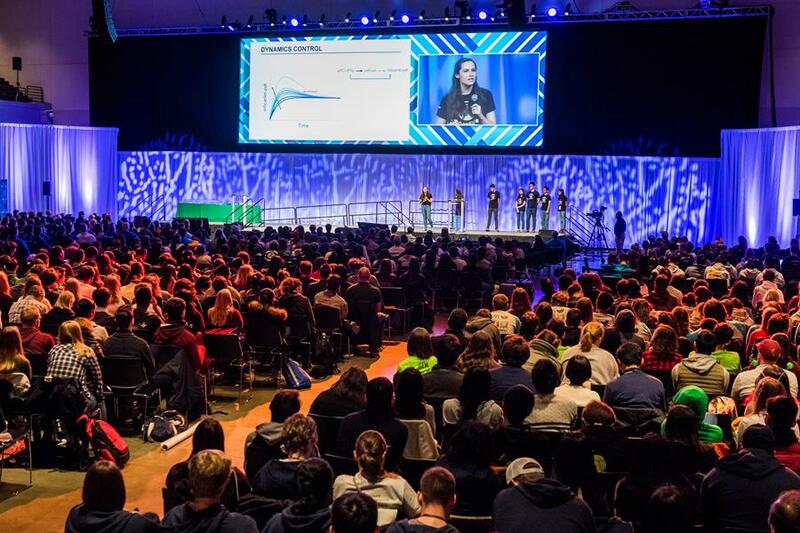 The iGEM 2017 total participation exceeds Oxford University's undergraduate enrollment by almost 2,000 people and is nearly 5x greater then MIT's freshman class. Asia made up the largest region represented with 43% of teams. 28% of teams are from North America. European teams comprised 25% of all teams with nearly a quarter form the UK, and 18% and 12% from Germany and France, respectively. Undergraduate teams made up 60% of team participation, Overgraduate 26% and High School at 14%. Environment was the most popular choice with 20% of teams participating. Health came in second with subcategories of Therapeutics (12%) and Diagnostics (7%). Women's participation in iGEM reached an all time high in 2017, with women comprising 47% of student team members. Although the number of women engineers has increased in recent years, recent data shows that women only make up around 20% of those earning degrees in engineering and only 1.5% of the entering workforce (data from NSF). iGEM is proud to be doing its part in closing the gender gap and positioning women to be leaders in the workforce. This new initiative is focused on YOU, all the iGEMers that have gone through the competition since its inception in 2004. 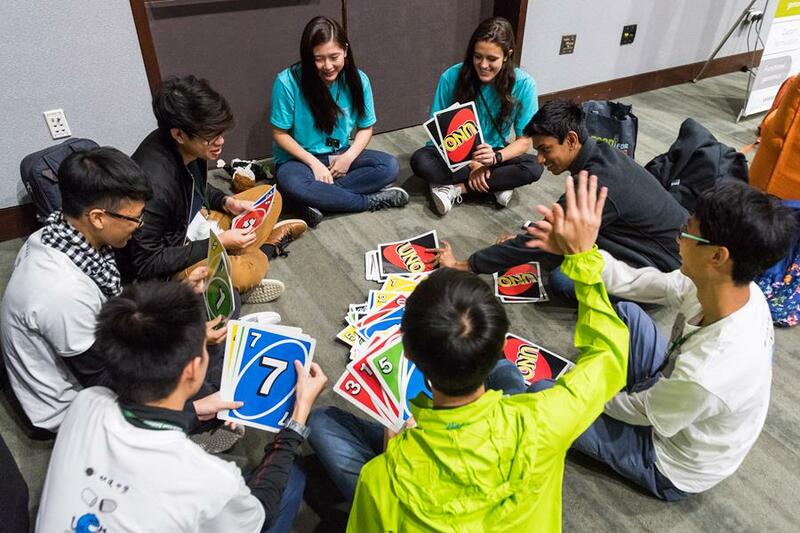 This program supports this thriving community of over 30,000 academics and industry experts who have participated in the iGEM competition over the past 13 years. Join the iGEM Network and learn more about programs and opportunities just for you. Sign up below to learn more. 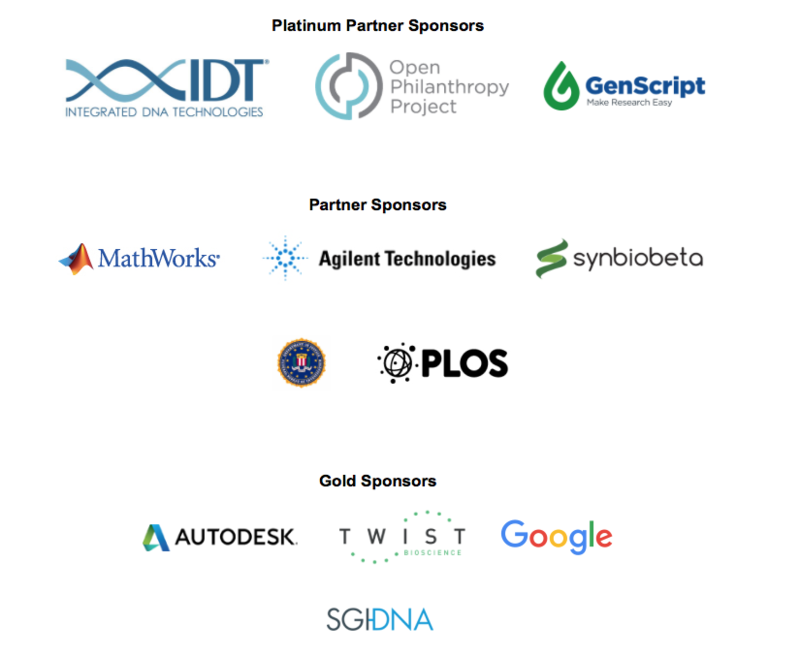 iGEM is proud to recognize our iGEM 2017 Sponsors.